After a day at college, Anna and I arrived feeling like celebrities rather than students as we got papped at the door (after queuing for the photo op, so... not really paparazzi), sat third row and received goody bags! The show began with the Young Designer of the Year competition, showcasing the ten finalist pieces. Our favourite ended up being the winner, Michelle McAuley’s unique red and white dress. They also showed off last year’s winner Naomi’s new collection, which I really loved. We got onto the show itself then. There were so many outfits that I was shocked by, coming from shops like Penney’s, H&M and River Island. 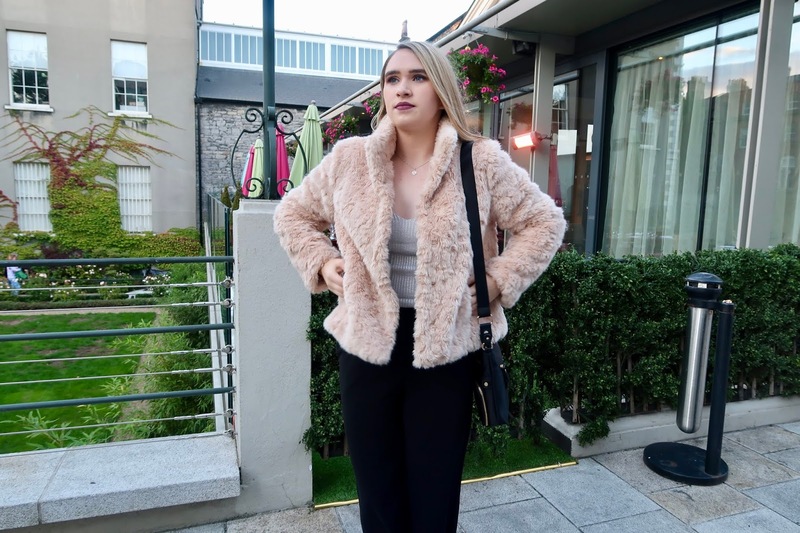 When it comes to high street fashion, it always looks better seen on a runway rather than hanging in a shop, of course, but the show really did remind me of the gems you could find in Dublin. 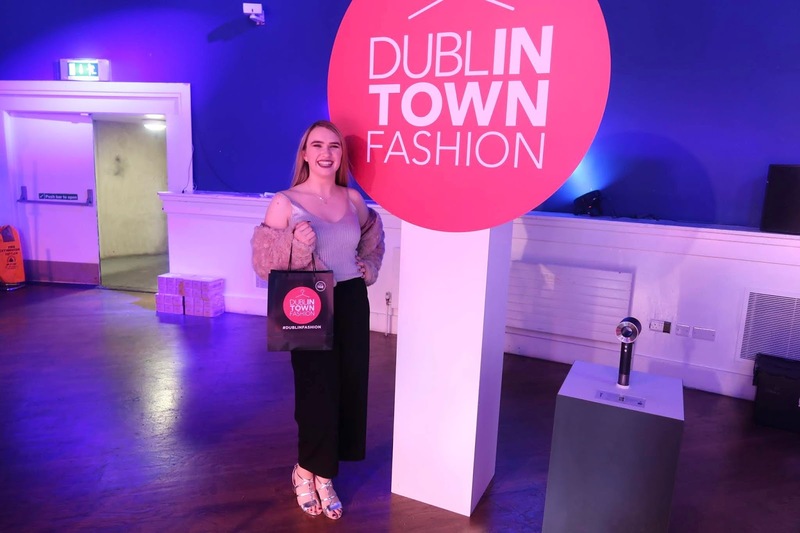 I loved the motivation of this fashion show; to spread the love for shopping out in Dublin town, rather than sitting at home ordering from ASOS and Pretty Little Thing again and again. Here are some of my favourite looks from the show, the ones that made me want to get out there and shop now (if only I didn’t have a student budget and need to control myself...). 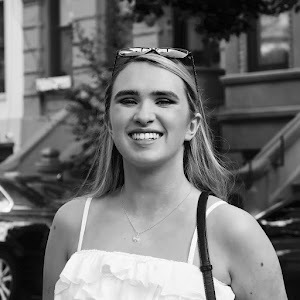 taken by Anna! (@byrne.anna) - dream Debs dress, am I right? 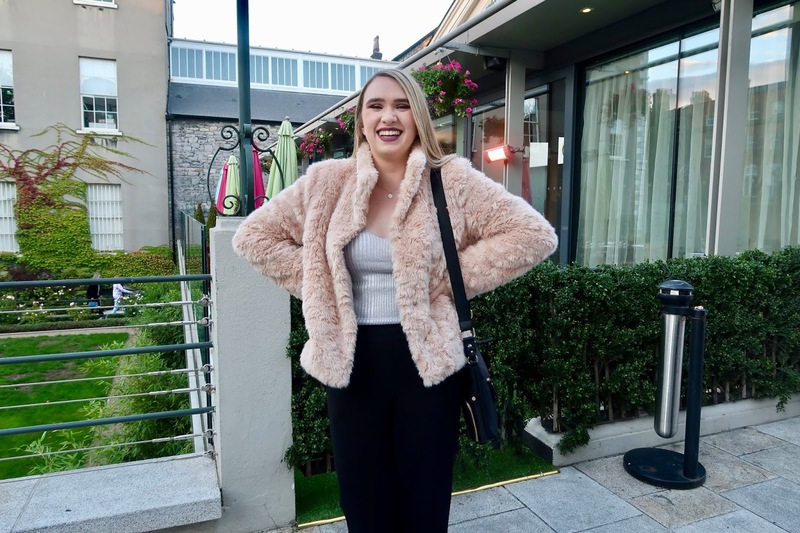 Speaking of a student budget, I actually will be able to spend a bit as the highlight of the night for me was winning a €100 voucher for Penney’s!! All I did was tweet something about the show with the hashtag #DublinFashion, and somehow the organisers chose my tweet as the ‘best tweet’. All I did was post a little video!! The funniest part was when the presenter Clyde Carroll said he thought the name was 'Queen of Cork' when giving out the prize. Actually, I’d love a Cork accent. Thanks Dublin Town fashion for a fantastic night out in the Mansion House, and to Anna for coming along with me. The Fashion festival was such a success, and I can’t wait for next year.